When you hire a professional plumber, you get peace of mind that your home is in the knowledgeable hands of a licensed and insured contractor. Most homeowners encounter common issues such as leaky faucets, plugged toilets, or clogged water pipes from time to time. However, when more complex plumbing is involved, your best solution is to hire a professional plumber. What Does a Professional Plumber Do? A plumber is one who employs themselves in the repair of water pipes, taps or faucets, boilers (heaters), and water leakages. They are also able to appropriately install appliances and accessories such as gas boilers, kitchen sinks, toilet bowls, basins, showers, etc. Reputable companies with excellent reviews are not inexpensive. However, they do ensure the timely completion of your project which makes the entire process a lot less hassle for you. Moreover, well-versed plumbers from the Melbourne northern suburbs also take on commercial work, which makes them highly versatile. Before you hire a plumber, I suggest that you do a thorough inspection of your home, take notes and give them to your contractor. Areas of the home you want to check are all valves, faucets, exposed piping, and even the walls or ceiling of your house. Also, set up an inspection schedule for your plumbing right along with the rest of your home maintenance tasks. After you inspect, then determine if there is sufficient need to call the professionals. For instance, for a small problem like a leaking valve, you might want to tighten and monitor it. Conversely, if you find a major problem like water patches on the walls or ceiling, call a plumber right away. You don’t want your ceiling ruined with the unsightly mold that grows quickly which makes an unhealthy home environment. Hiring a professional plumber with staff that is trained and certified is expensive, especially for major repair or renovation work. That’s because an expert in the field of plumbing goes through extensive training and years of commitment to learn their trade. You have to agree that it’s hard to put a price tag on this type of excellent and reliable service. Moreover, spending a little more up front is always well-advised over even greater damage down the road due to inadequate maintenance. Continue to schedule regular inspections and maintenance for your home. 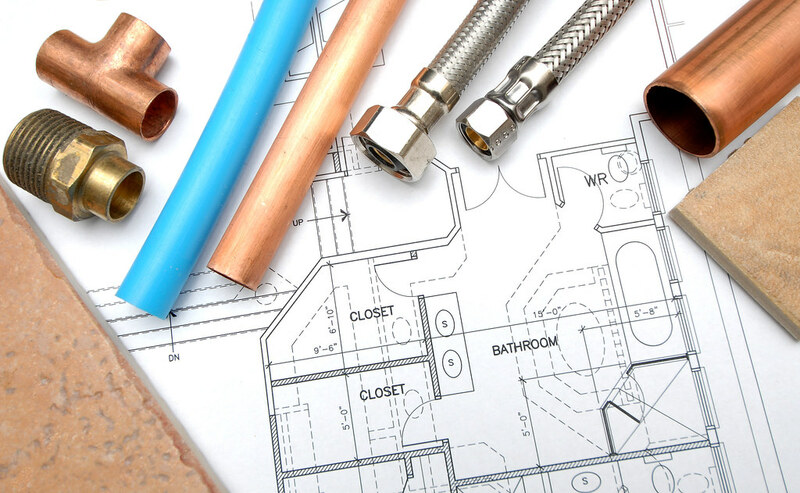 Then, when you find yourself in need of plumbing services, be sure to find a reputable, licensed and insured contractor to ensure your peace of mind. Additionally, some companies offer female plumbers to clients who do not feel comfortable with a male plumber around the house. Do your research and read the reviews to find a company that provides you with the highest level of service for your beautiful home. Next post How Effective are Your Email Analytics?